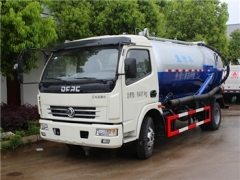 International standard Cesspit Emptier manufacturer can supply stronger upper structurer for all customers. 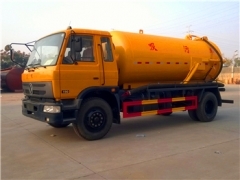 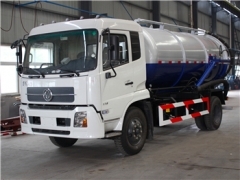 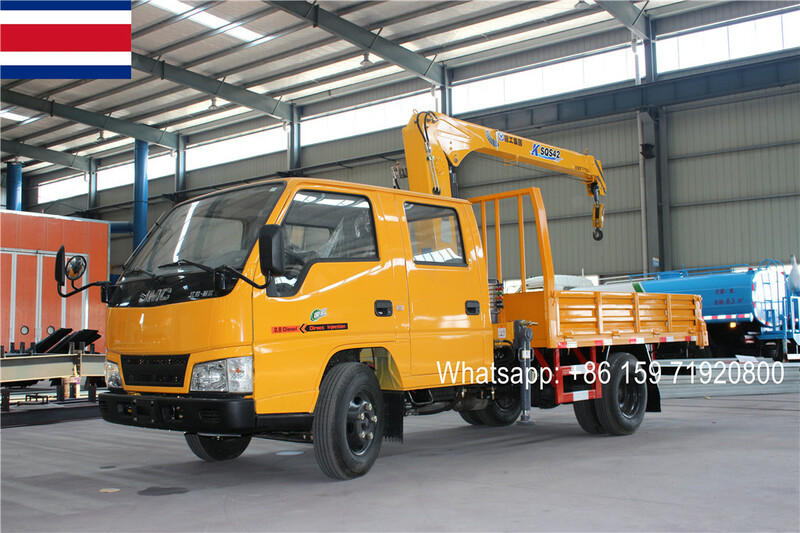 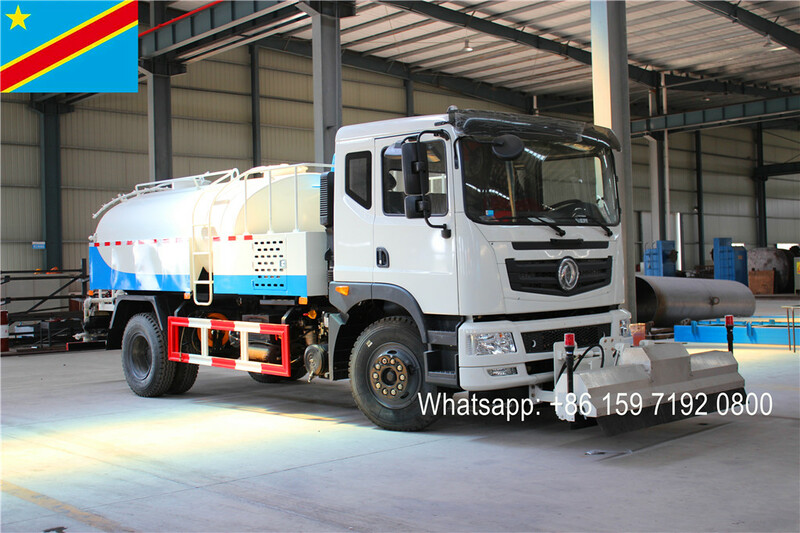 we can produce mini 3CBM vacuum sewage suction truck, 4000L cesspit emptier, 6CBM sucker machine, 8CBM septic pump truck, 10CBM sinotruk RHD sewer suction truck, 16CBM vacuum pump tanker truck and maximum 20000Liters cesspit emptier truck. 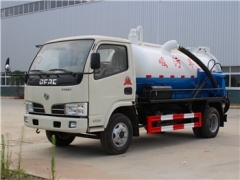 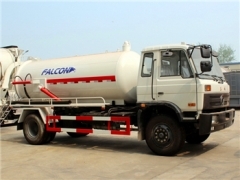 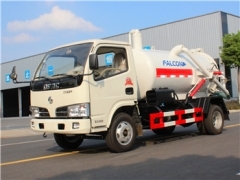 All vacuum suction trucks are widely welcome by Myanmar, Kenya, Ecuador, Zambia customers.